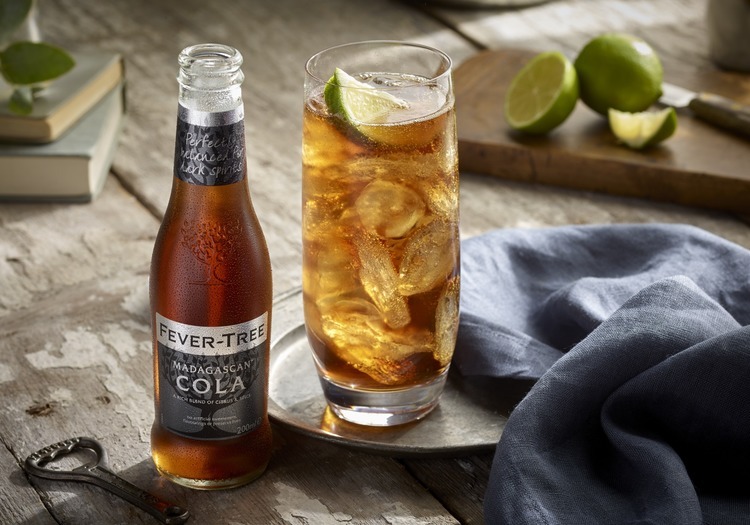 As the dark and chilly nights draw in, what better way to enjoy an evening than with a deliciously warming drink? 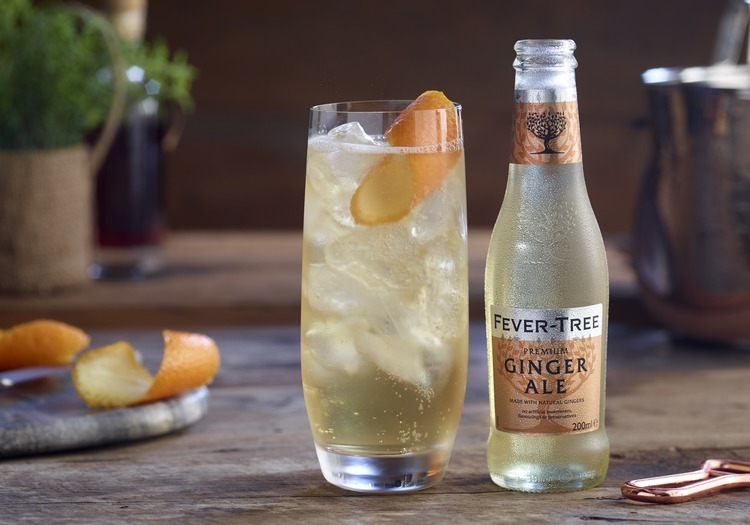 We're giving away thousands of spirit miniatures to help you mix with the best! CLAIM YOUR FREE DARK SPIRIT MINI! To celebrate our range of mixers that have been expertly crafted for dark spirits, we've teamed up with leading spirit brands Johnnie Walker Red, Sailor Jerry, and Havana Club Especial to create the ultimate dark spirit serves for the season. 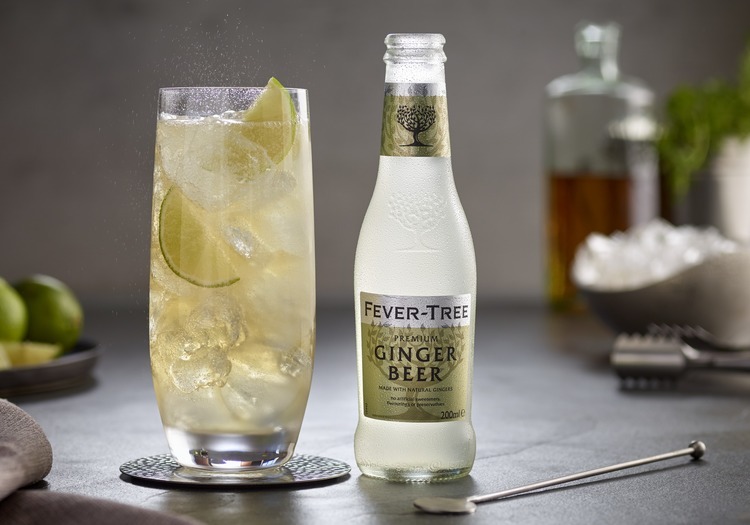 To claim your free 5cl miniature, simply purchase two promotional bottles of Fever-Tree Ginger Ale, Ginger Beer or Madagascan Cola in retailers nationwide. Enter the two unique codes along with your details below, and your miniature will make its way to you within 28 days.